Just for a minute, think back to a special family dinner from when you were a child . . . Were there special dishes that you’ll never forget? Have the aromatic smells of delicious food and jubilant conversation stayed with you? Can you still hear the laughter? Can you still see the passing of plates ladled with mouthwatering foods filled with luscious flavors? Can you almost taste them right now? Does the memory of the people you were with bring you a warm feeling? From this awareness, reflect on your current lifestyle. 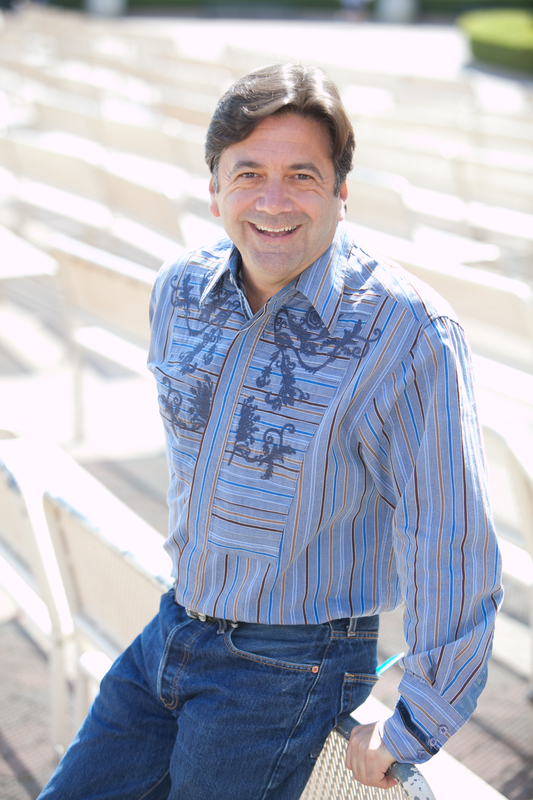 Is this “experience” that we just revisited present in your life now? Would you like it to be? This is the purpose of Dinner for God . . . to take you to a place that heightens all of your senses back to those special meals. A place of ecstatic ways of Being in your every day life and enhancing a deeper knowing and appreciation of yourself and the ones you love . . . simply. And it IS that simple. 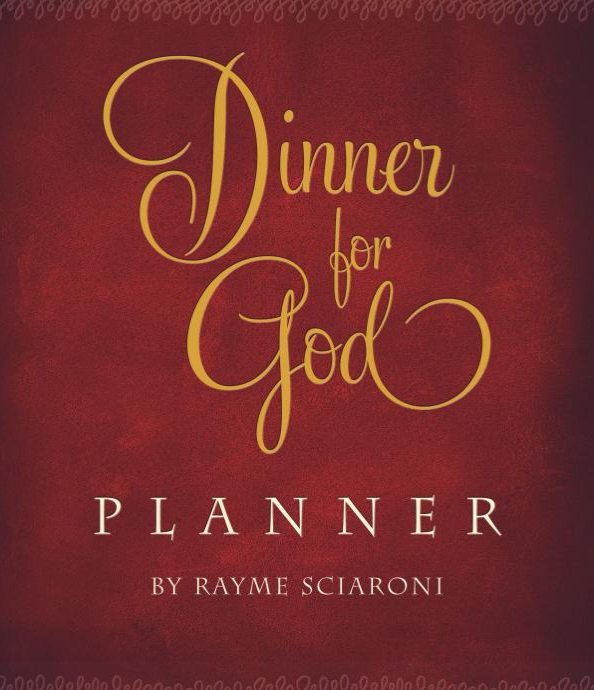 Dinner for God offers you the opportunity to cease the moments of making an ordinary meal and turning it into a rich and meaningful experience for you and your loved ones. And this is only the beginning. Hi. 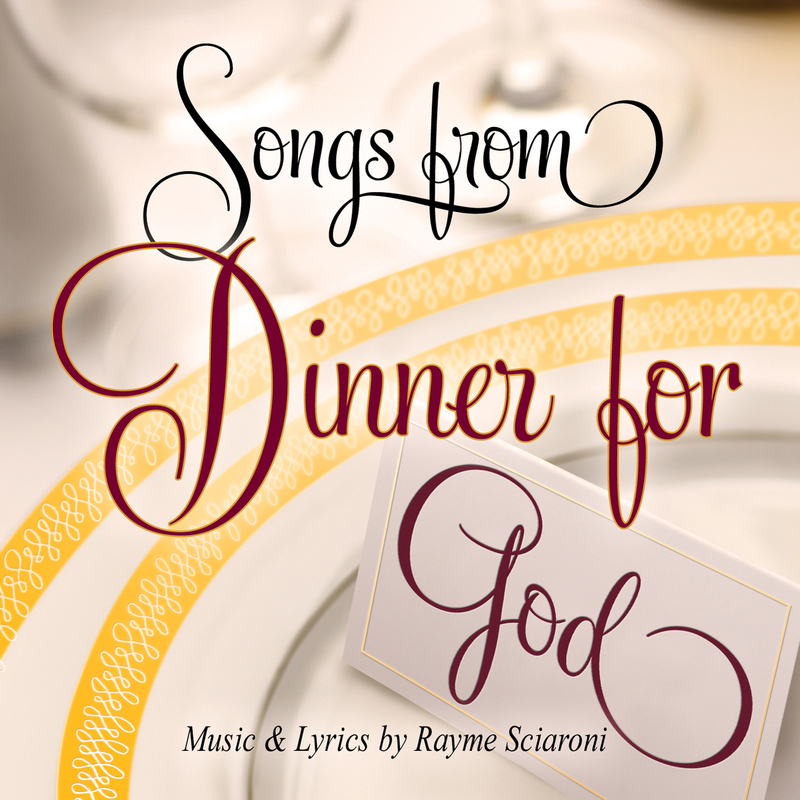 My name is Rayme and I am honored that you have taken a moment to check out Dinner for God. 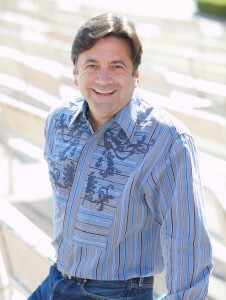 My intention is to inspire you to bring your loved ones around your table to consciously SAVOR the DIVINE FLAVORS that are being served, as well as to SAVOR the DIVINE PRESENCE of one another. Let it start with a shared meal and then integrate into all aspects of your life! 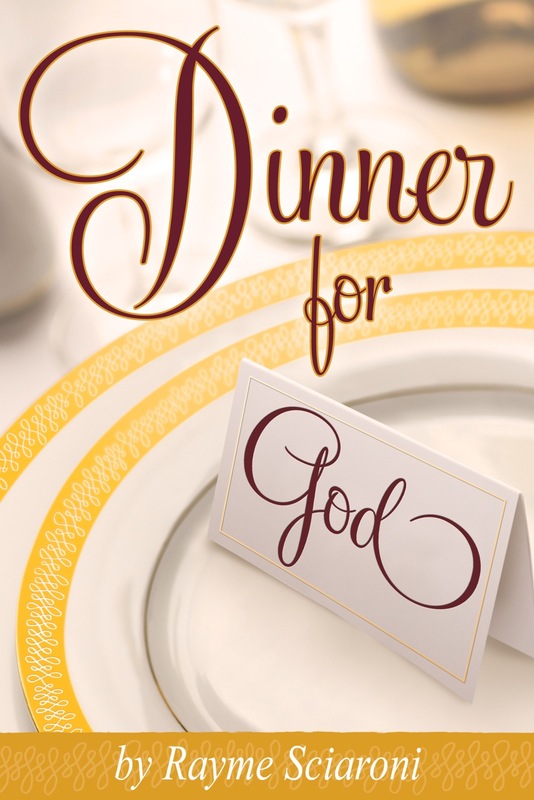 CLICK HERE to discover some of my creations designed to help support your Dinner for God experience. Thanks for stopping by. Everyone is welcome.